We know how conscious people get while eating something that has high calories, right? We know how difficult it is to keep your food and health cycle actually healthy! Most of us don’t know the gem fruits that we have around us. These fruits are rich in minerals and other nutrients but above all these fruits and vegetables have low-calorie content. The first thing that we would introduce to you is broccoli. You must have seen people adding broccoli to their healthy salads as well as meals. Though kids hate it but it is surely liked by health conscious people. It also helps in fighting with cancer. Who even doesn’t know about the qualities of this precious vegetable gem? They are extremely low in calories and high in fibre which helps you in reduce body weight. They contain a lot of water hence; will hydrate your body too. Papaya is one of the best fruits you can have. Not just for health but also for your skin. Papayas are very nutritious and are loaded with potassium and vitamin A. 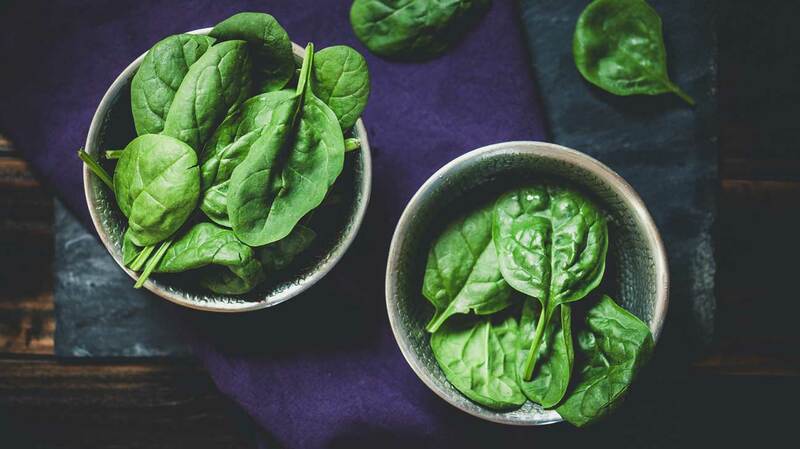 We didn’t know why Popeye used to eat spinach all the time until now! Spinach is something kids make faces to but you know it is the treasure chest of a lot of vitamins and minerals. You should definitely add this to your diet if it isn’t already. 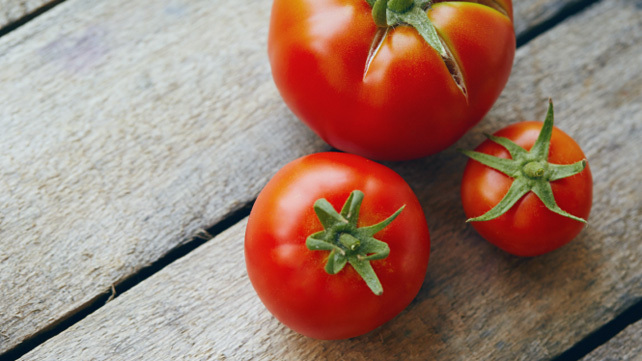 Tomatoes help in reducing blood pressure and cardiovascular diseases. They also contain a lot of fibre, potassium and vitamin C. They also bring glow to your skin. 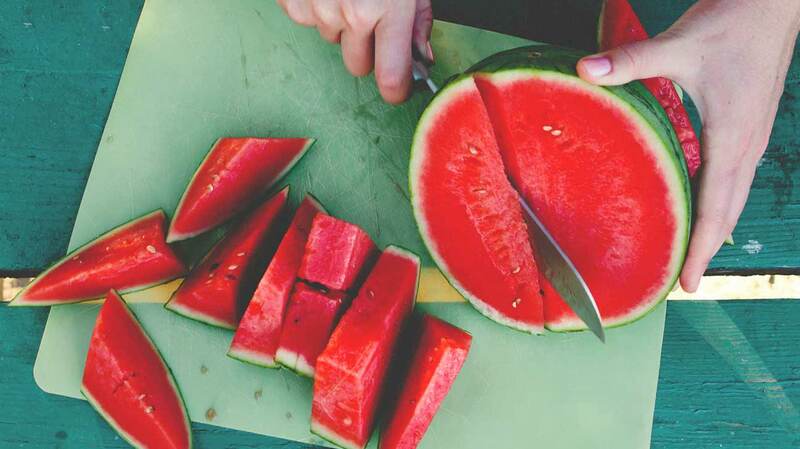 Watermelon helps your body in hydrating. They have the maximum amount of water that a fruit can have. They are packed with fibre and vitamin C.